Axsess can help you with your automated metering needs. 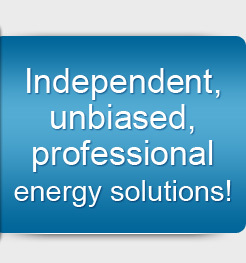 We offer Energy Pilot which provides the type of data access and analysis most energy users need. Click on the link below to read more. Please contact us if you have questions or would like to further discuss your needs.